"Contributions to the Quaternary geology of northern Maine and adjacent" by J Steven Kite, Thomas V. Lowell et al. 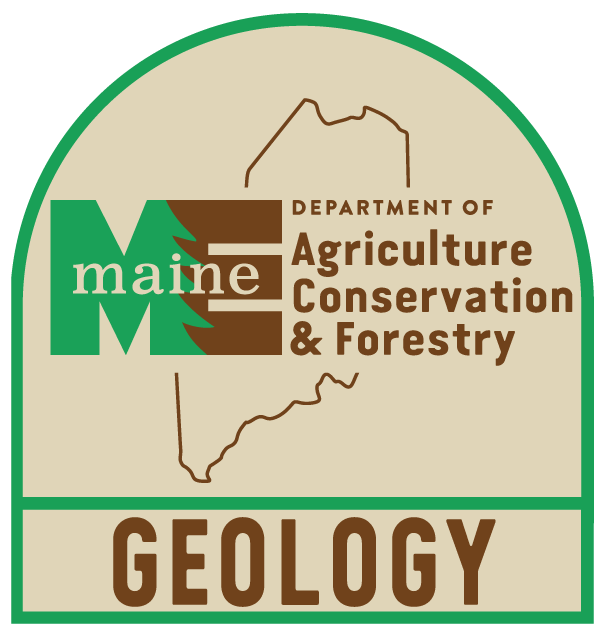 Maine Geological Survey, Bulletin 37. Bulletin to accompany the 49th annual meeting of the Friends of the Pleistocene, May 1986. Papers on reconstructing paleo ice sheets, till stratigraphy, glacial dispersal, glaciation and deglaciation of northwestern Maine, deglaciation in southeastern Quebec, ice movements in northwestern New Brunswick, and the archaeology of the Upper St. John River.